With 92 stores throughout New Zealand we remain a New Zealand owned and operated company from Kaitaia in the north to Invercargill in the south. The Warehouse gift cards are also available at BP connect, Mobil, Z Energy, Countdown, New World and PAKnSave and more. Load $20 - $1000 value on your gift card. The Warehouse - Where everyone gets a bargain. The Warehouse gift cards can only be redeemed at The Warehouse. 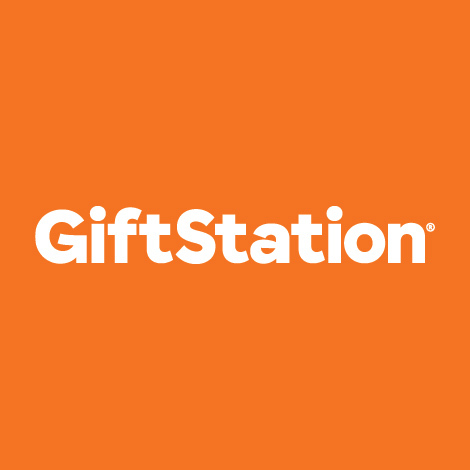 The Warehouse gift cards cannot be redeemed for cash, returned for a refund, exchanged or used to purchase other products. Unused balances are not refundable or transferable. The Warehouse is not responsible for any lost or stolen gift cards. Risk of loss or theft and title for gift card passes to the purchaser on transfer. This card and the purchases made with it are subject to the terms of trade as set by The Warehouse, which may change from time to time. Card value expires 24 months after purchase or last recharge. The maximum charge/recharge value is $1000. Card balances are available online at www.giftstation.co.nz. Balances are updated daily.